Food lovers from all across the country visit New York this time of the year to enjoy exquisite delicacies prepared by the top chefs in the country. A basic two-course lunch will cost you as low as $20-$25 while a three – course meal will set you anywhere between $40 to $45. 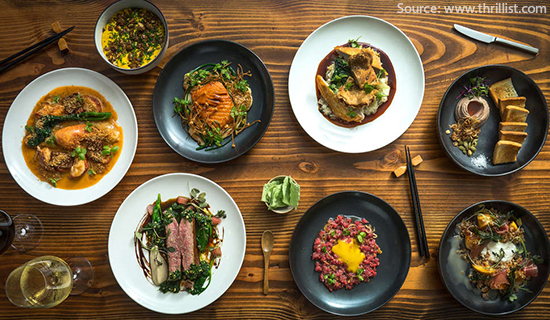 Reservations for the NYC restaurant week are already open and one can easily book their reservations from a number of different websites online. Hawaii is known to be a tropical paradise and is one of the most frequented destinations in the US. There is also a wide range of activities that you can indulge apart from lazing around on the beaches or watching beautiful sunsets. This includes snorkeling, doing water sports, hiking and cultural tours of the place. Want some cool shades for the beach, get best deals on eyewear from the Eyeglasses.com. For families, there is nothing quite like a vacation to Colorado, home to 4 national parks, 10 scenic railroads, 27 hot springs and more than 6000 miles of river. Safe to say, you are definitely not going to be disappointed in the place. You can take your time visiting the Hot springs, hiking across Pikes Peak, visiting the Cheyenne Mountain Zoo famous for housing wildlife from all across the world. 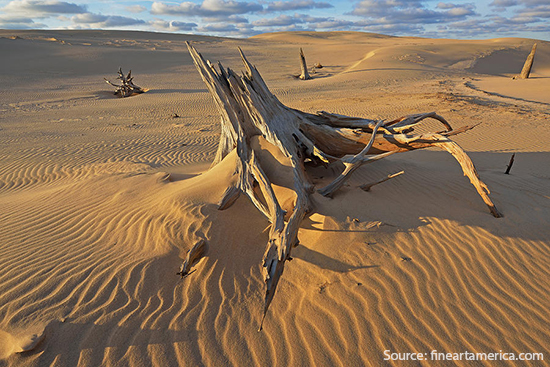 The Silver Lakes Sand Dunes Area is spread across 2,000 acres with a wide variety of attractions. Take in some time off your work and enjoy a lazy vacation visiting the different local markets, eateries and spending some quiet time visiting the village of Silver Lake, camping or visiting the towering lighthouse. There are also some exciting adventures that you can partake including driving on the dunes, sand boarding etc. There may be thousands of amusement parks all across the country but none quite like the Cedar Point Amusement Park in Sandusky. The place boasts of the tallest dive roller coaster in the world which boasts of a top speed of almost 75 miles an hour. If this ride doesn’t get your adrenaline kicking, then nothing else will. This place is a perfect option for couples looking to spend some quiet time with each other. One can take popular sunset walks or go visit the local markets known for their vivid choices of goods and souvenirs. For people looking for some adventure, there is the Atlantic White Cedar Swap Trial and the Mass Audubon’s Wellfleet Bay Wildlife Sanctuary. If you are looking for a welcome relief from the heat, then this certainly is the place to visit. You can kayak in the icy waters and take a view of the beautiful glaciers surrounding the place. The wildlife of the place is also quite a highlight amongst adventure seekers who can go on hiking and fishing trails across the land. Looking for the best hotel deals in town? Go to Book Hotel Rooms for the best discounts and deals. 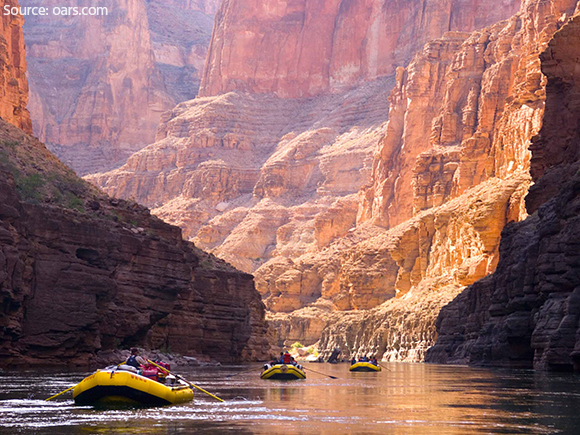 The Grand Canyon is a place that is bound to leave you in awe. It is 18 miles wide, a mile deep and 277 miles long making the place marvel in itself. There are many guided tours taking place on a day to day basis and August is perhaps the best time to bag a good offer and visit the place. Napa Valley is one of the most scenic destinations in California. The place is not just known for its wines but also its stylish hotels, sumptuous food, and shopping experiences. If you are going there this time of the year then don’t forget to take a hot balloon ride of the place, famous for taking tourists on a tour of rural Napa spanning the picturesque vineyards and rolling hills. New Orleans to date remains a town of wonders and great historical significance. The place is also the birthplace of Jazz and if you want to celebrate a holiday of a lifetime then what better place to visit than New Orleans. Visit the old French quarters, enjoy shopping and visit the old Live Jazz clubs of the place. You surely won’t be disappointed with the hospitality and aura of New Orleans. So there we have a list of the top things to do in the USA in the month of August. Make sure to add all these destinations to your itinerary.